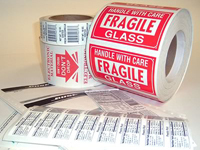 Need shipping labels or product labels? Worry not, you have come to the right place. 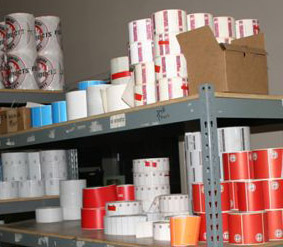 Here at Packaging Source, Inc, we make sure you get the finest in labels ranging from your everyday standard shipping label to special custom and pressure sensitive labels.